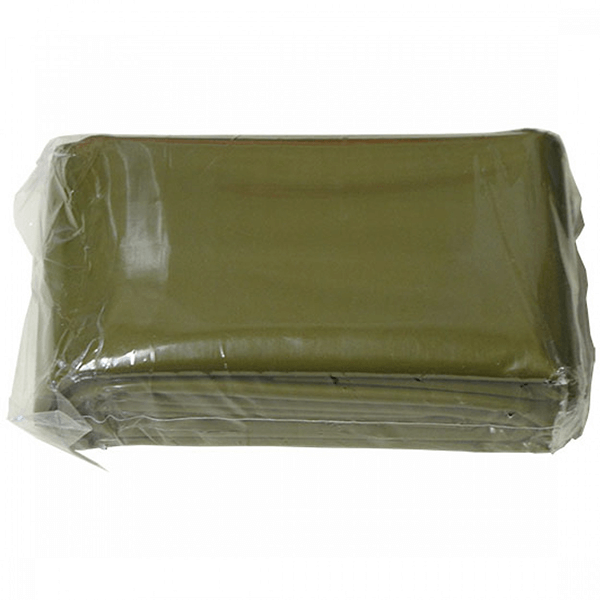 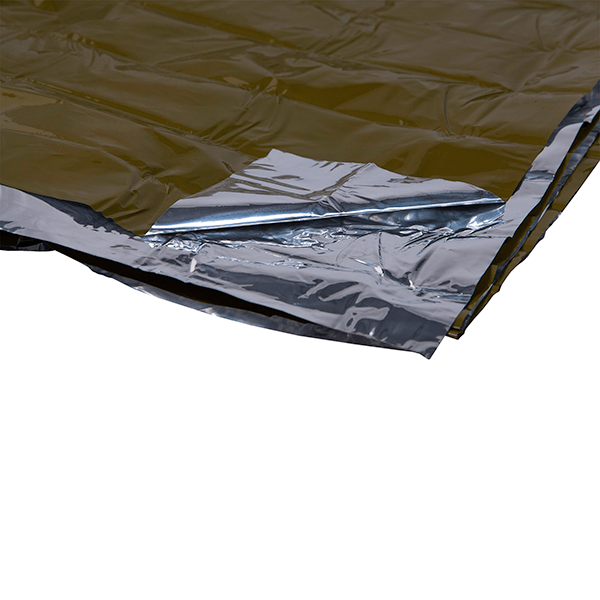 The Heavy Duty Emergency Blanket is an ultra-versatile, all-purpose emergency shelter designed for use in the harshest terrain and conditions. 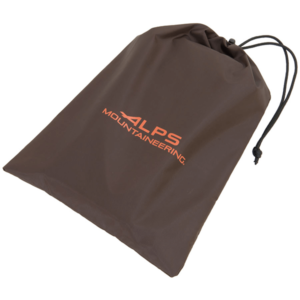 Weighing in at only 7.9 oz, this 5′ x 8′ shelter packs down to a pocket sized package yet can withstand almost any abuse you can throw at it. 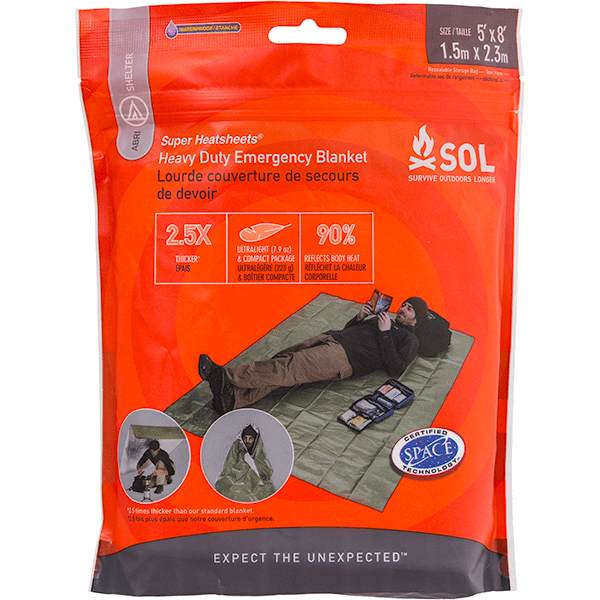 Wind & waterproof and 90% heat reflective, the Heavy Duty Emergency Blanket will keep you warm and dry and is tough enough to survive multiple adventures. 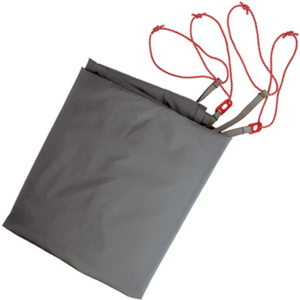 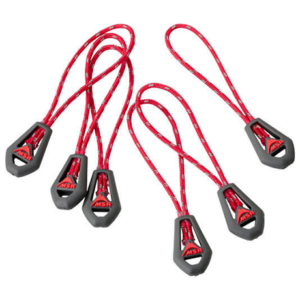 SKU: SOL0140-1225 Categories: Survival Essentials, Tarps and Shade Shelters, Tent Floor Savers Brands: SOL Survive Outdoors Longer.